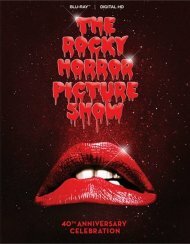 Rocky Horror Picture Show, The: 40th Anniversary Edition (DVD + UltraViolet) - On Sale! Fasten your garter belt for the time-warping, genderbending cult classic starring Tim Curry, Barry Bostwick, Susan Sarandon and Meatloaf! This picture-perfect DVD specimen includes an abundance of extras to help you recreate The Midnight Movie Experience at home. "It was great when it all began..." and four decades later, Rocky Horror is still guaranteed to thrill you, chill you and fulfill you! Length 1 hrs. 40 mins. Prompter: "When do I squirt my water pistol and when do I scream?" 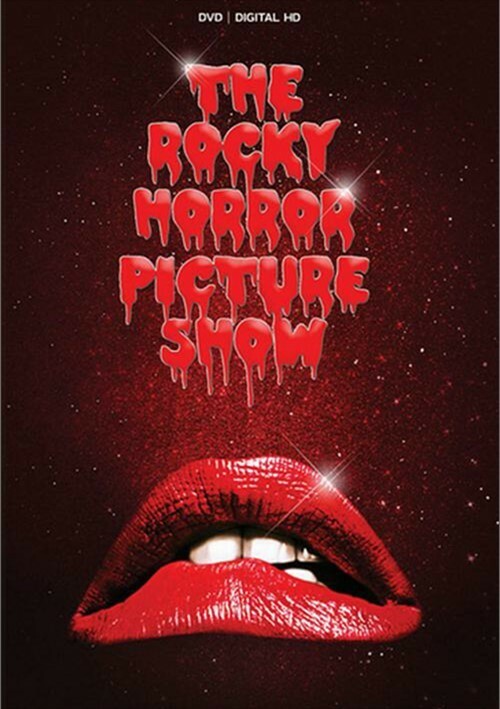 Review "Rocky Horror Picture Show, The"
Reviews for "Rocky Horror Picture Show, The"